Yesterday night I read post over Search Engine Land . 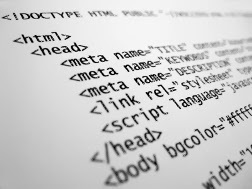 There is a video in this post and video posted by Matt Cutt about website Meta descriptions.Matt Cutt discussed about Meta description in website and he also said that he doesn't add Meta description to his own blog posts on his personal blog. In this video he is telling its better you leave your Meta description empty than to have duplication Meta description on your website/blog. If you want to write Meta descriptions then write 100% unique Meta description on all your website pages. Suppose if that is not possible then let leave on Google, what they show in the search snippets by leaving empty meta descriptions blank.